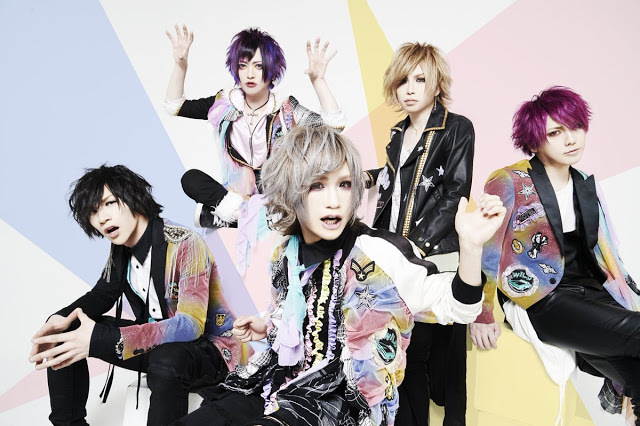 Smileberry Losing Three Members | VKH Press – J-Rock & Visual Kei Coverage Worldwide! Very sad and unexpected news from Smileberry have been published today. Due to different opinions about the band's future between the members, guitarist Paru, bassist Yuna and drummer Charlie decided to leave after their one-man performance on May 31st at Shibuya REX. There have been several discussions between the musicians and staff but unfortunately they came to this conclusion. Everyone is extremly sorry to all fans of Smileberry for this sudden and shocking announcement.